After all, they seemed to be making a lot of progress under the Frenchman. They reached the quarter-finals of the 2015 African Cup of Nations. In order to replace him, Algerian FA clearly stated that they would not be in a hurry. This turned out to be the case since the association took a long time in deciding upon Gourcuff’s successor –MilovanRajevac. 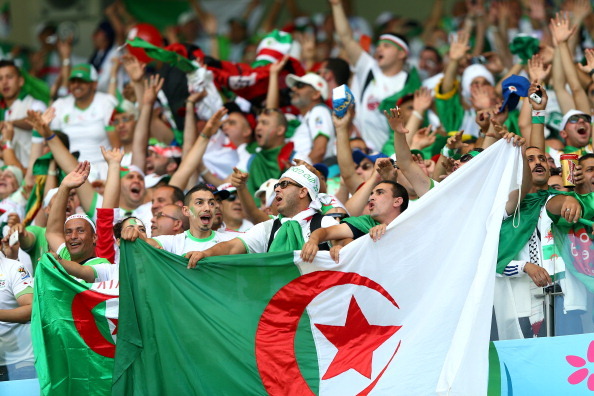 This was an important stage for Algerian football since the new manager would have to take care of both the 2017 African Cup of Nations qualifier and the World Cup 2018 qualifiers. Algeria were looking for someone who has enough experience of leading teams at international stages.Rajevac seemed to fit perfectly into the role since he has experience of taking Ghana into the quarter-finals of the World Cup in South Africa. This was a huge bonus in his CV and it did not take long forRajevac to convince the board. Speaking about his new role as the Algerian national team boss,Rajevac claimed that he is looking forward to reach the primary goal of qualifying for the World Cup 2018. He also branded Algeria as the best team in Africa. “I took on the Algeria job because I like a challenge. My goal is to take the team to [Russia] 2018 because the World Cup is the biggest competition there is. My personal objective is to do better than I managed with Ghana and get beyond the quarter-finals. I know the team well. I watched them and supported them at the World Cup in 2014. 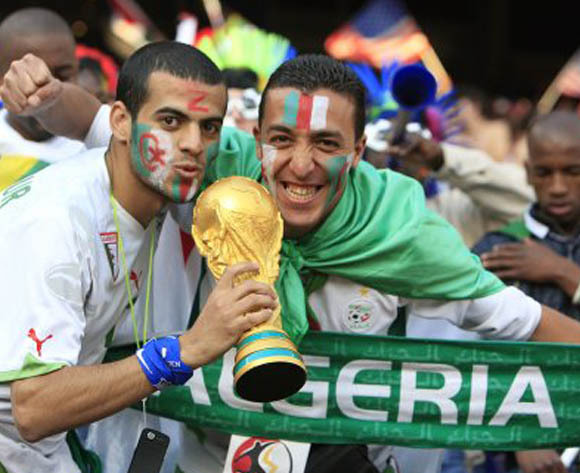 Algeria came so close to knocking out Germany and reaching the last eight,” said the new boss.